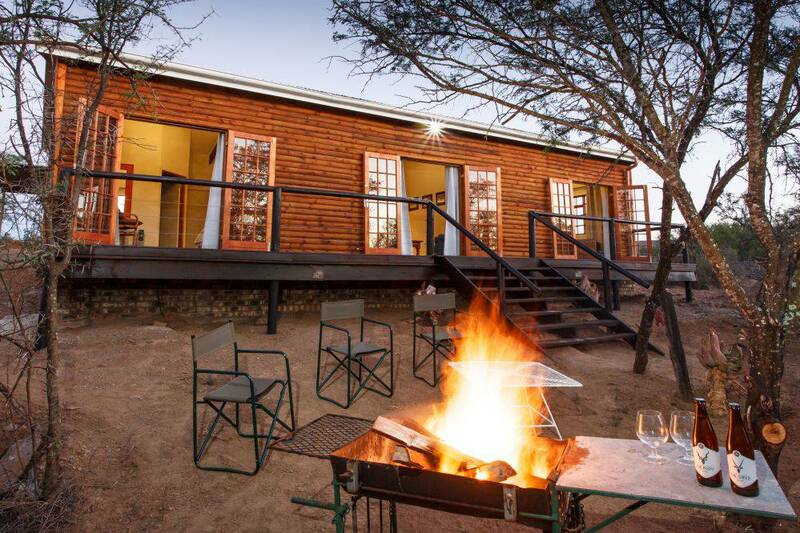 You will enjoy a cozy getaway to the Klein Karoo and experience the tranquillity and unspoilt beauty of the countryside. 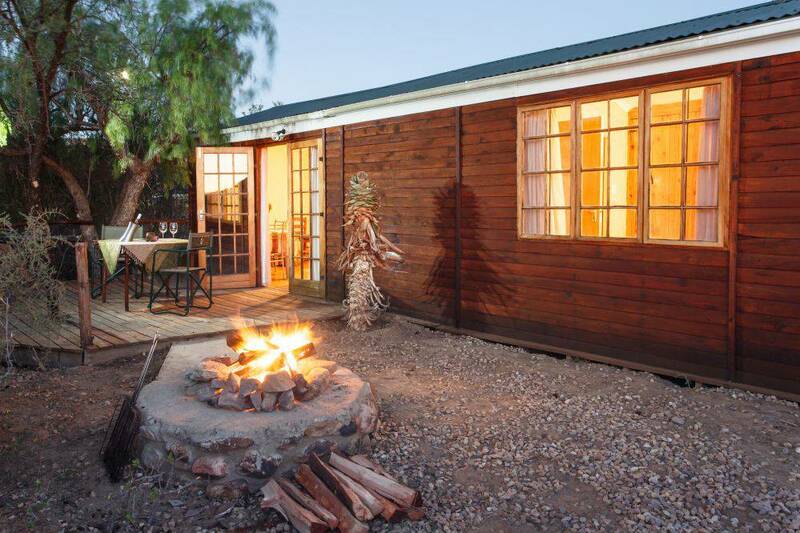 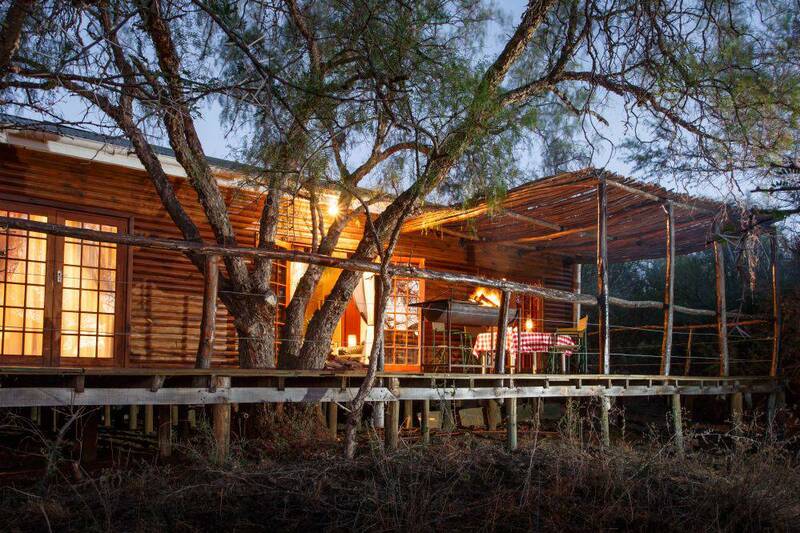 In the evenings you can sit back and watch the breathtaking sunset whilst enjoying a private sun-downer and barbecue on the deck of one of our three Oudtshoorn self catering log cabins. 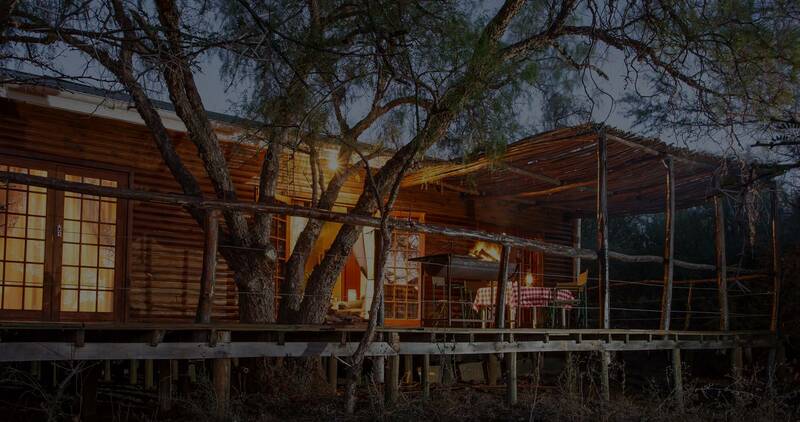 Here at Chandelier Game Lodge and Ostrich Show Farm we pride ourselves in offering our guests safe, secure and comfortable accommodation.